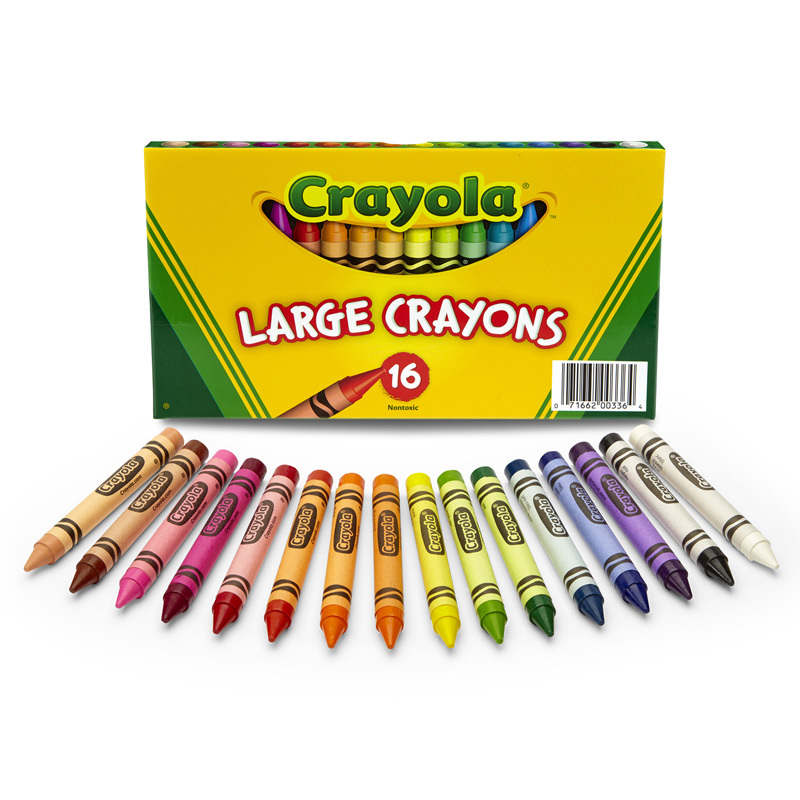 Crayola® Glitter Crayons sixteen different colors that sparkle and shimmer for a unique effect. Tip and barrel strong, durable, long lasting and economical. 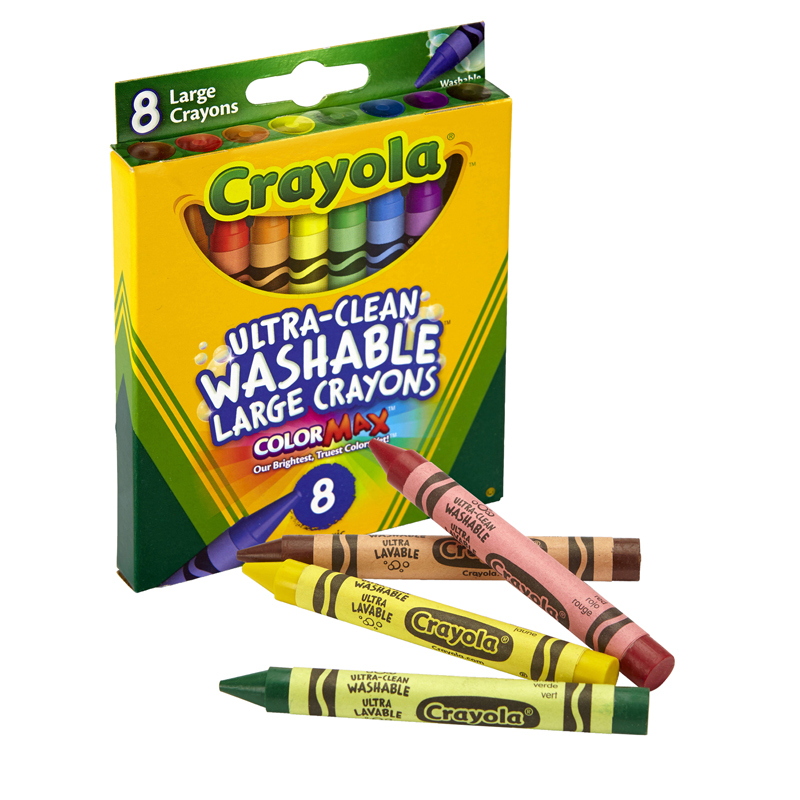 Double-wrapped for added strength with the color name on the label. 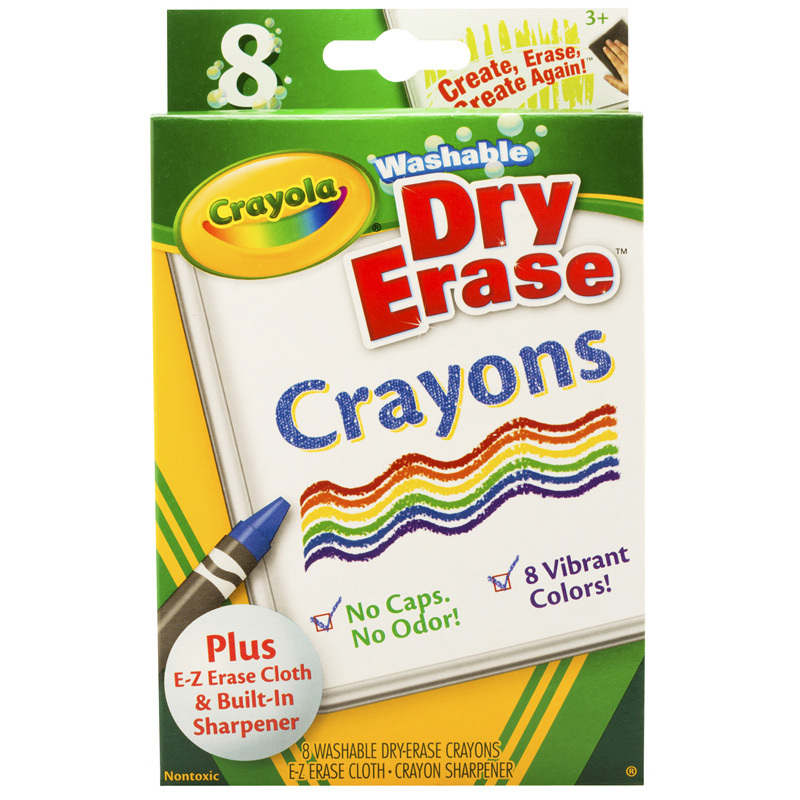 Glitter regular size crayons measure 3-5/8" x 5/16" and are available in an assortment of colors in a peggable tuck box. 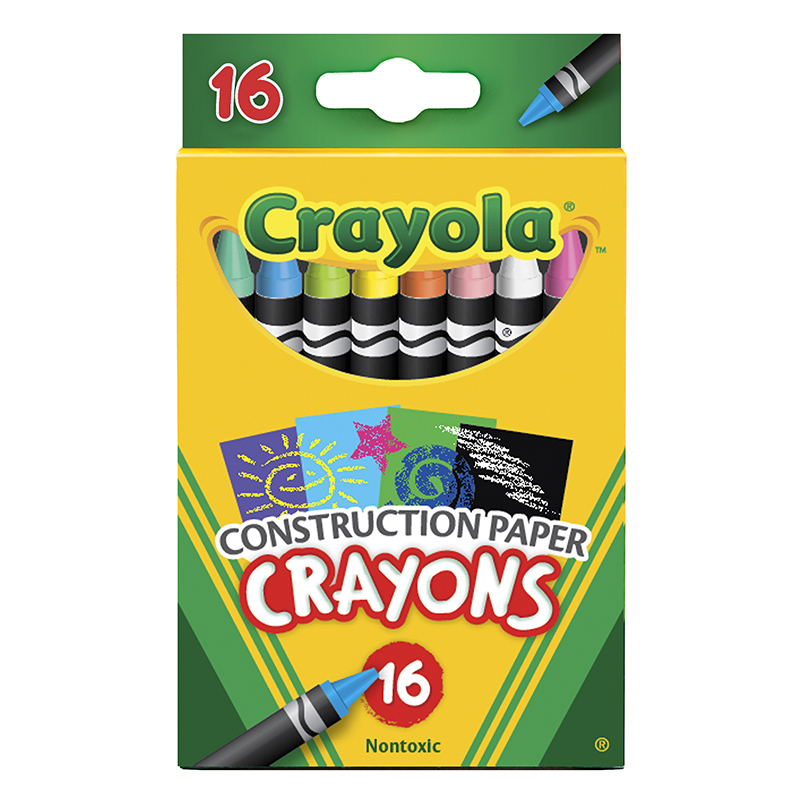 Non-toxic, AP Seal. 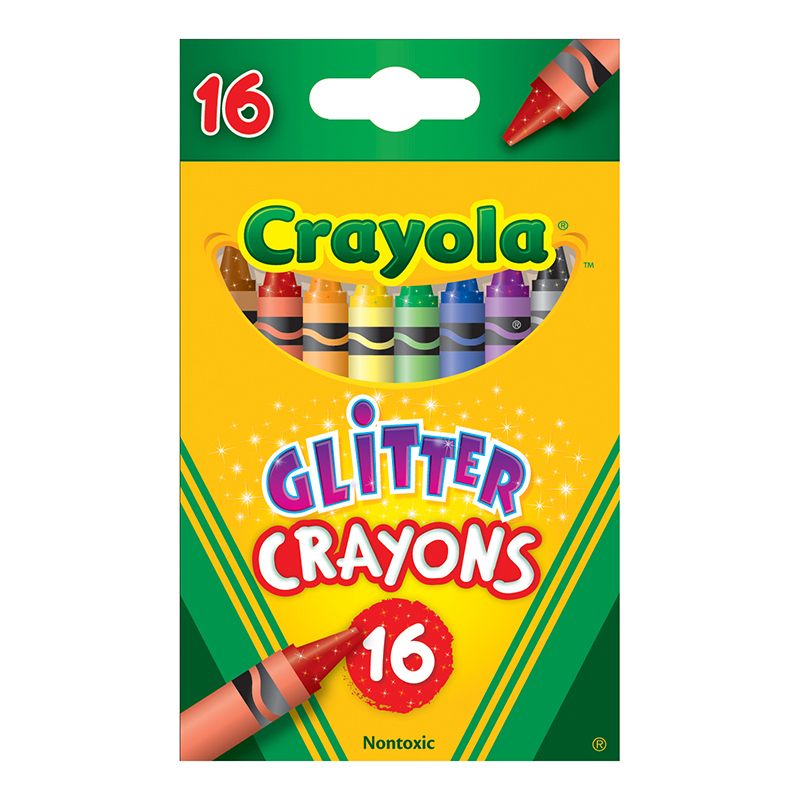 The Crayola Glitter Crayons 16 Crayons can be found in our Crayons product category within the Arts & Crafts.